A new image has allegedly surfaced of what appears to be packaging linked to Apple’s rumoured polycarbonate-backed lower-cost iPhone. 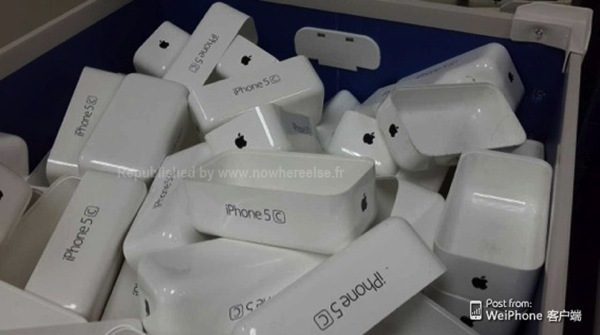 As noticed by NoWhereElse.fr, the packaging images were posted on Weibo forums and are just essentially a container full of these white plastic containers. The site also mentions the ‘C’ could stand for ‘colour’, due to the fact we’ve seen so many apparently leaked budget iPhone shells and hands-on videos. Last September, a user on Weibo had earlier mentioned discussion of an upcoming model called the ‘iPhone 5C’. 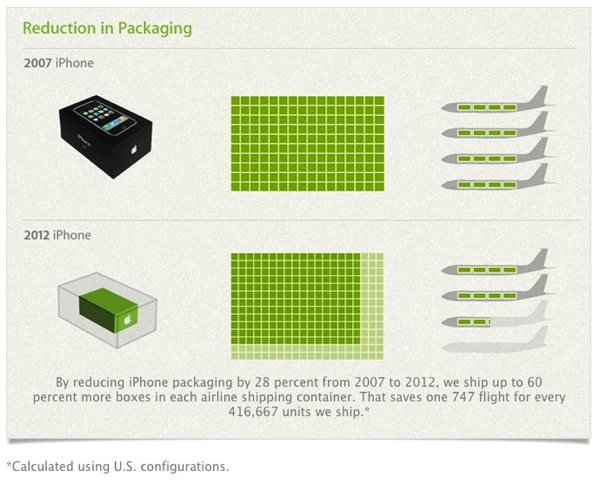 Do note the iPod touch and other iPods ship in plastic to make up its packaging. But for the iPhone line-up we’ve always seen paper-based boxes. If the budget iPhone does have similar dimensions of the iPhone 5, the box should pretty much be exactly the same size, if not slightly thicker. The plastic packaging in the leaked image above looks larger than normal, no? KGI Securities analyst Ming-Chi Kuo has stated in his latest Apple product report a lower-cost iPhone is expected to debut in early September according to supply chain sources, with the iPhone 5S to follow later in the month. What do you think of this leaked image?